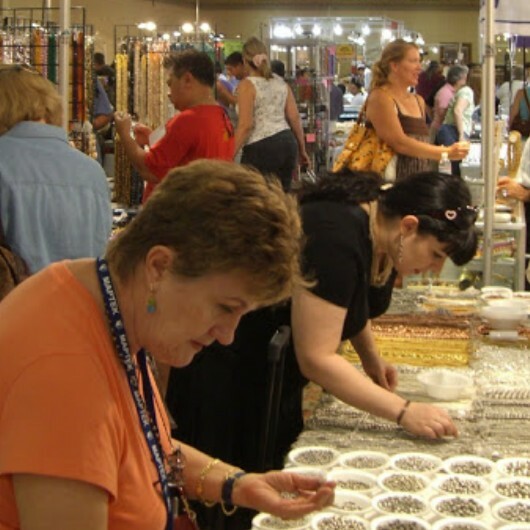 The JOGS Tucson Gem and Jewelry Show is one of the leading gem and jewelry events in North America for all gemstone, jewelry, and mineral industry professionals and is one of the key jewelry markets in the world. 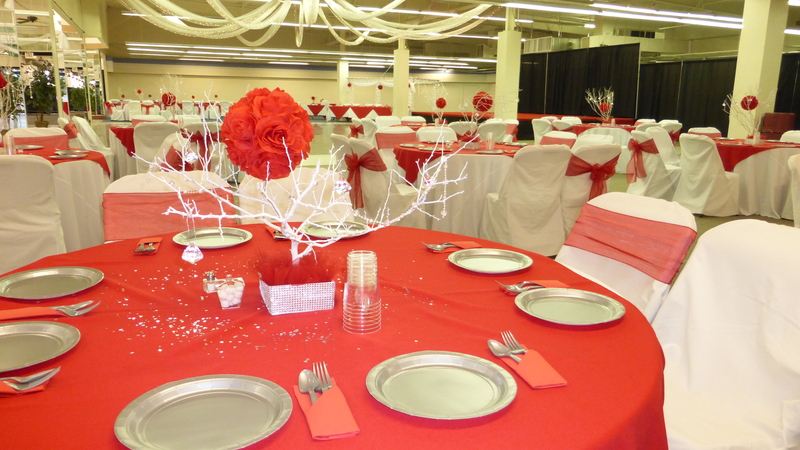 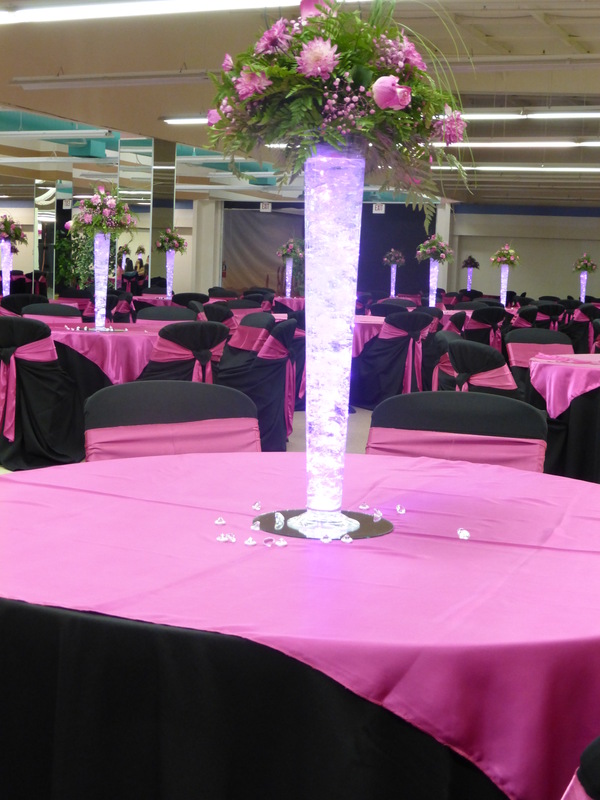 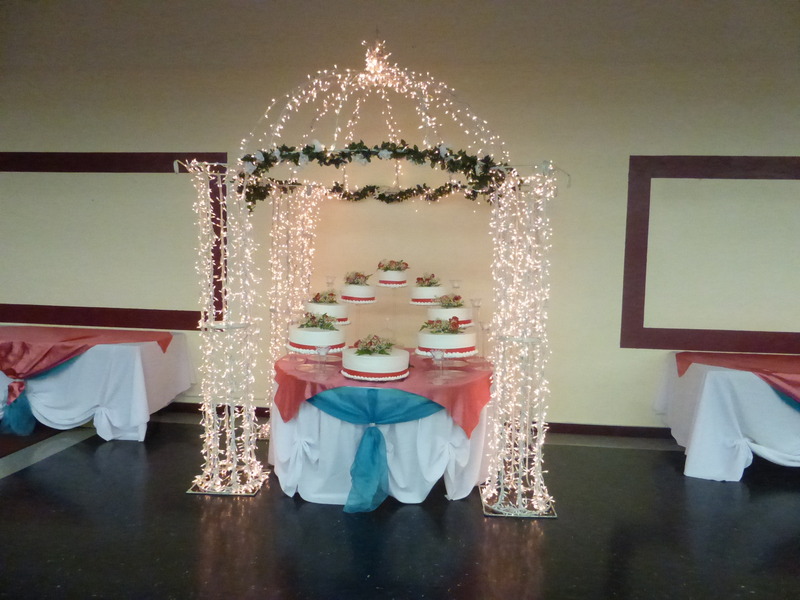 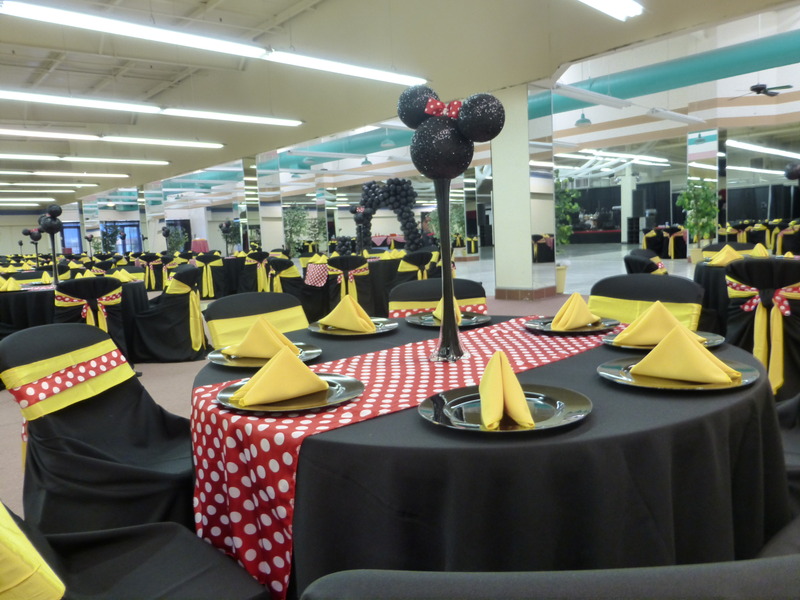 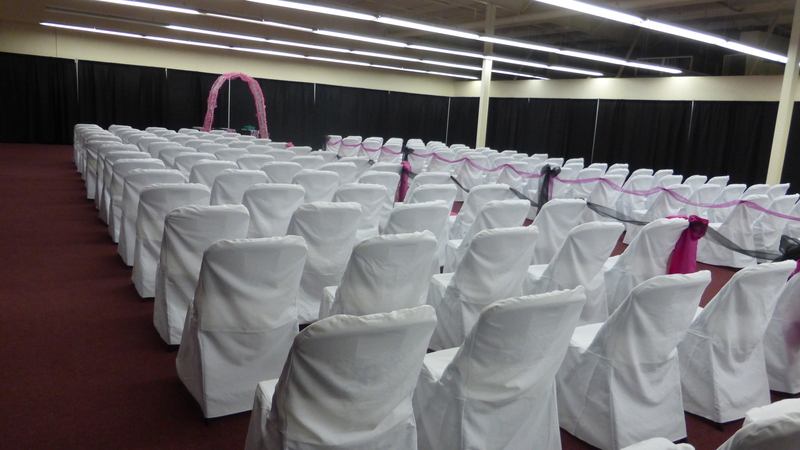 The Tucson Expo Center staff takes pride in creating the perfect atmosphere for your special day. 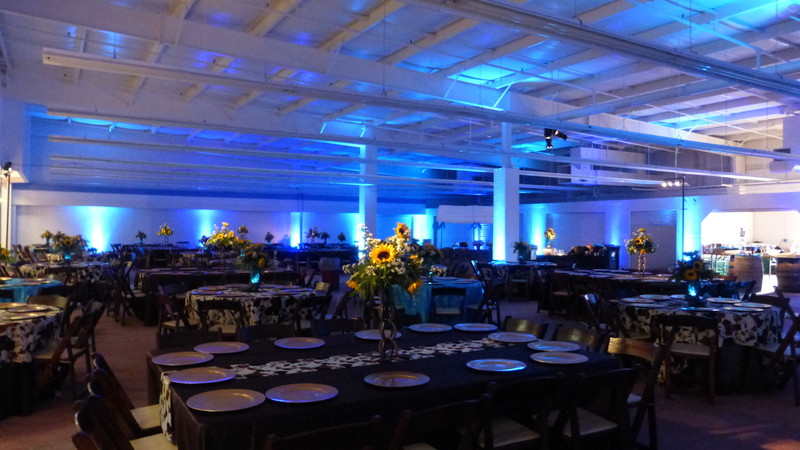 Enjoy a remarkable evening filled with family and friends…and leave all the work to us! 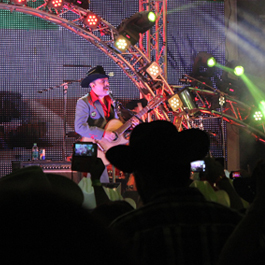 Arizona festivals and events are a great way to get out and explore. 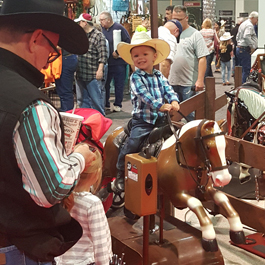 With fantastic variety, there are perfect festivals at the Tucson Expo Center no matter what the time of year. 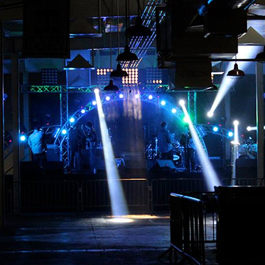 Want to see hot-ticket Latin, hip-hop, punk rock, indie, electronic, disco or commercial country music? 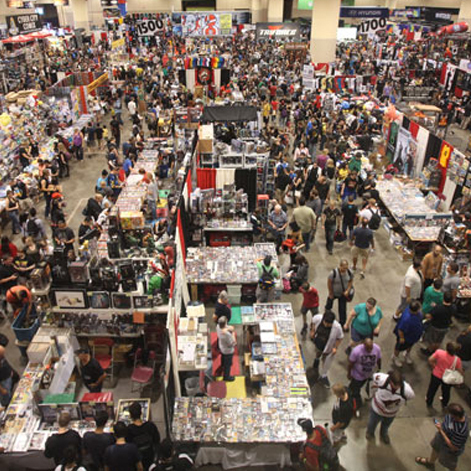 Tucson Expo Center is the place. 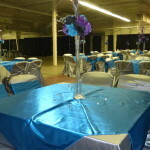 Super relaxing atmosphere with a great vibe. 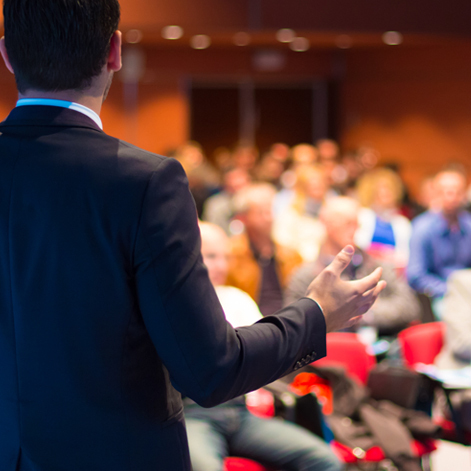 We offer conference and meeting spaces that accommodate groups of all sizes for every occasion including educational, professional, graduations or personal events! 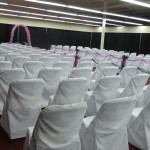 We are known for hosting the most successful trade shows & expos. 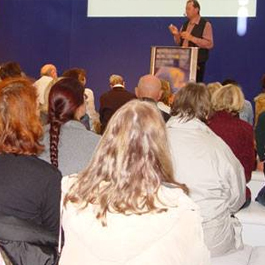 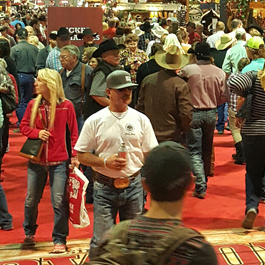 Tucson Expo Center is a home for famous JOGS Tucson Gem and Jewelry Show – one of the top jewelry trade events in the world. 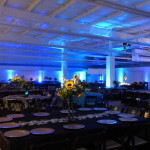 The Tucson Expo Center is one of Arizona’s most prestigious and favored event facilities which housed many big-name industry events, trade shows, concerts, private gatherings and fairs. 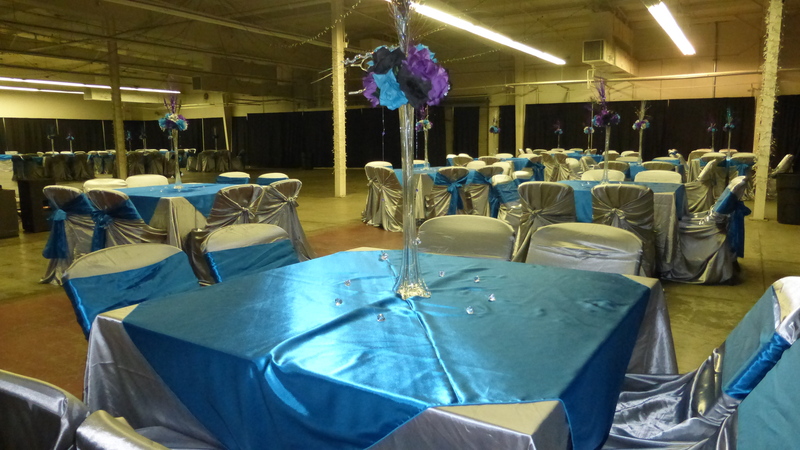 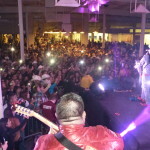 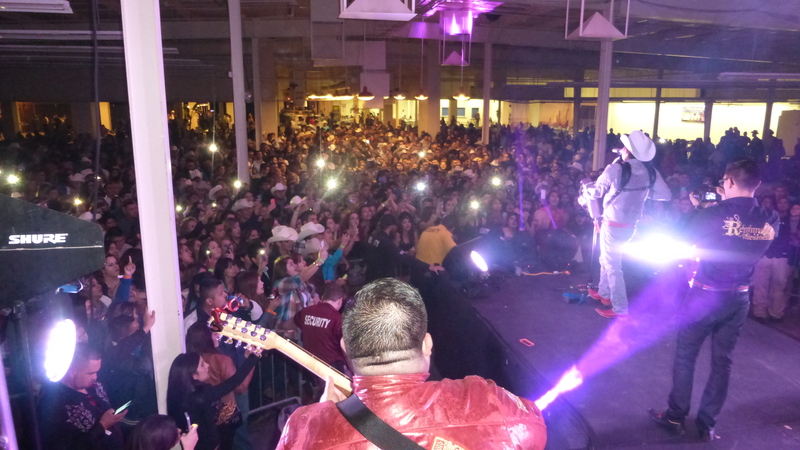 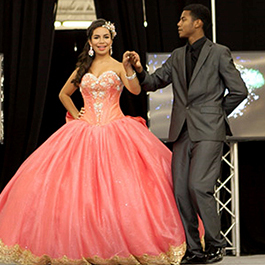 We proudly offer flexible space and affordable rates for trade shows, expos, conferences, indoor and outdoor festivals and fairs, concerts, wedding receptions, quinceaneras, private parties and special events. 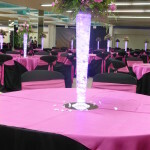 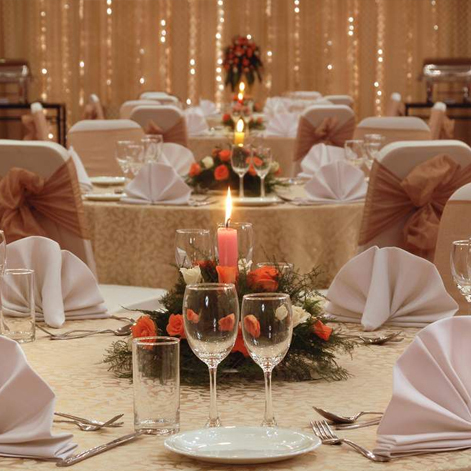 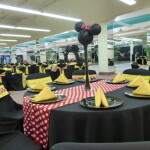 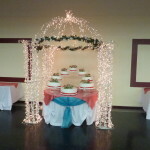 We accommodate events of most types and sizes. 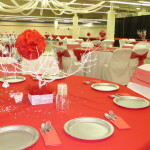 Our event specialists have many years of experience in all aspects of event planning and provide our customers with the proper guidance to ensure your event is a success.